Interested in lessons or looking for more info? Visit our contact page to fill out our form, and we would be more than happy to help you. Our teachers provide students with solo and ensemble performance opportunities. 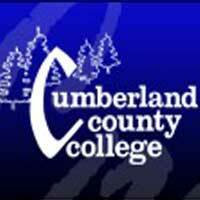 Our Annual recital is held each year at Cumberland County College in June. In addition, Community Service Recitals are scheduled during holidays at local Nursing Homes and Vineland’s Veterans Home. 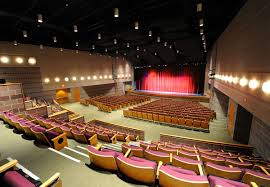 If you would like us to visit your facility, please contact Jim Marone at mmmusic1960@aol.com.